Provide a durable roadway in any enviroment. Our temporary road services are sure to help you beat the weather and keep your project on track. 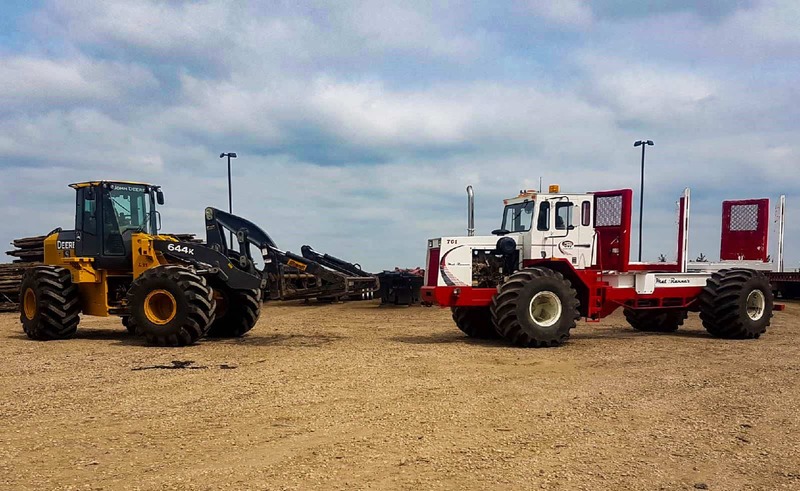 We specialize in renting rig mats in Alberta for a wide variety of industries. We have a large inventory of access mats, swamp mats, rig mats, composite mats and crane mats available. 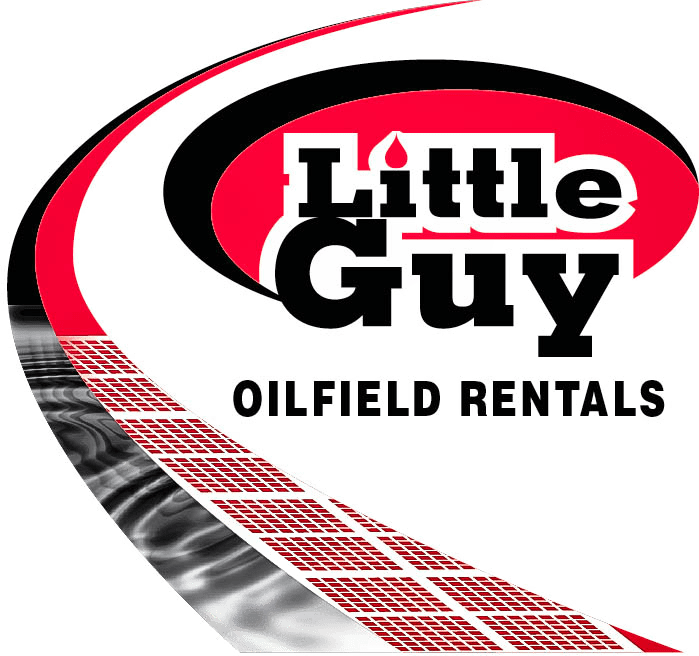 Little Guy is Alberta’s Rig Matting Solution. Looking For Access Mats to Purchase?